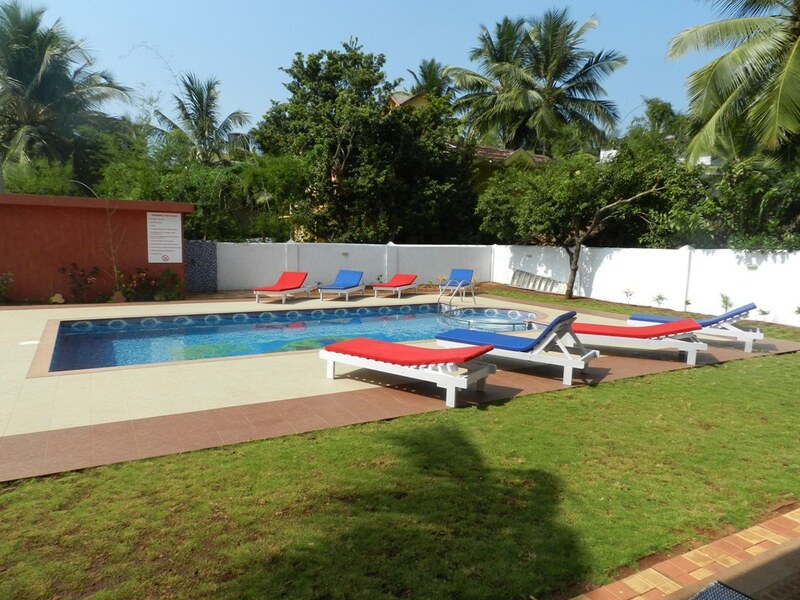 A vibrant young resort located at the most happening place of Goa- Candolim. With few rooms this resort is peaceful for the discerning holidayer. Laze in the sun by the pool deck & unwind. Watch the world from your spacious balconies & get mesmerised by the water fountain playing. 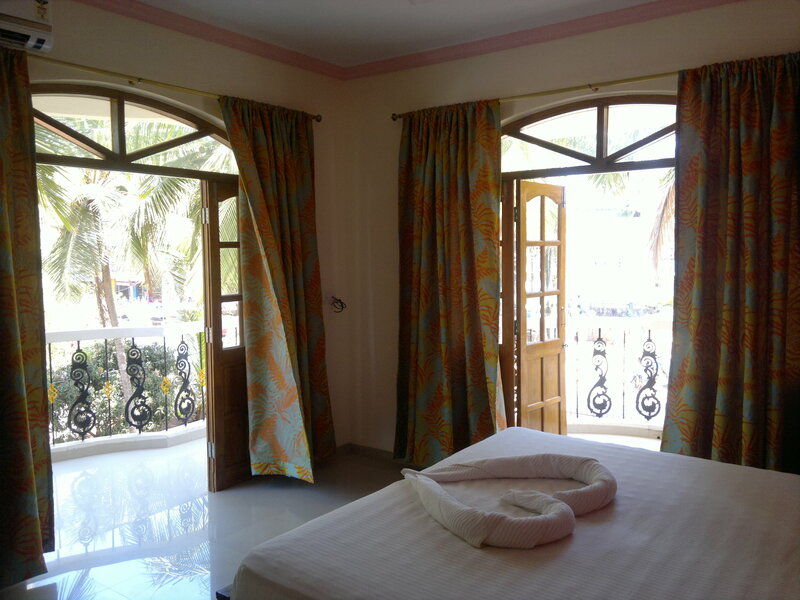 Bluesea Beach Resort is 5 min walk to the beach. 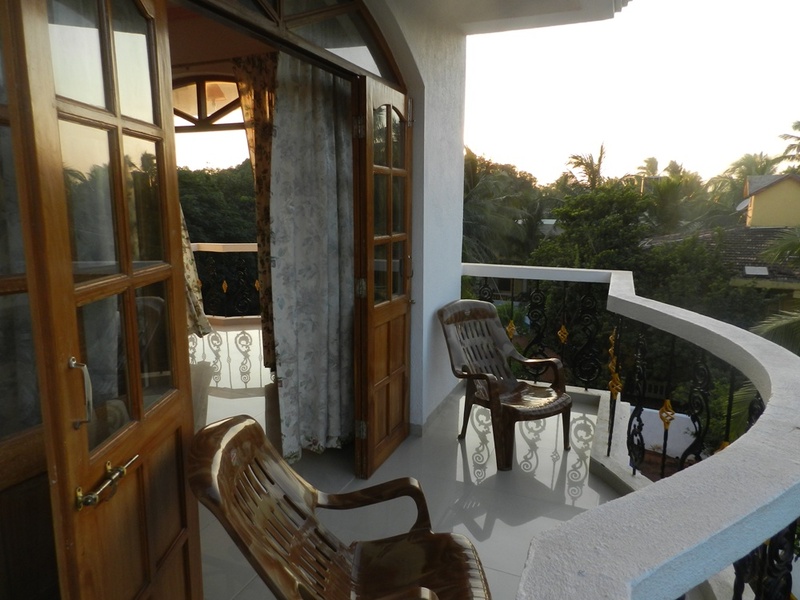 A place for holidayers to have a relaxed atmosphere in modern day luxuries. Our friendly and helpful staff will make sure you have a comfortable and enjoyable stay.